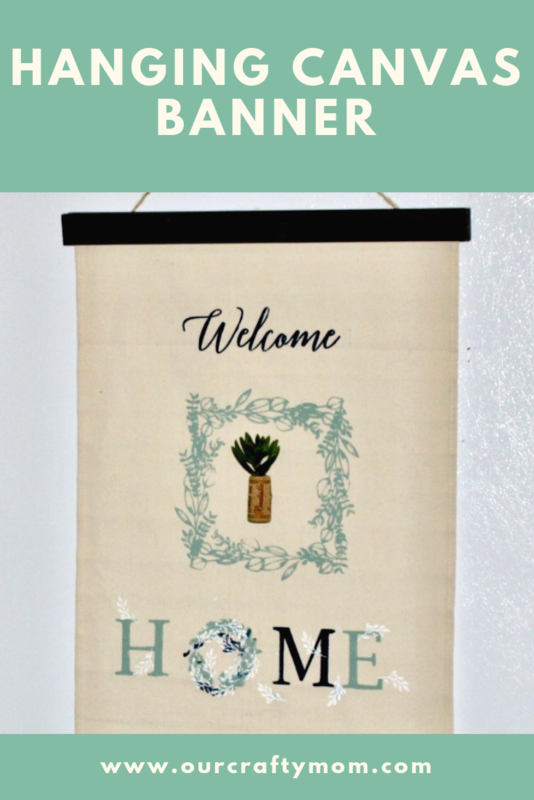 Today is all about DIY gift ideas so I am showing you how to create a beautiful DIY canvas hanging banner. 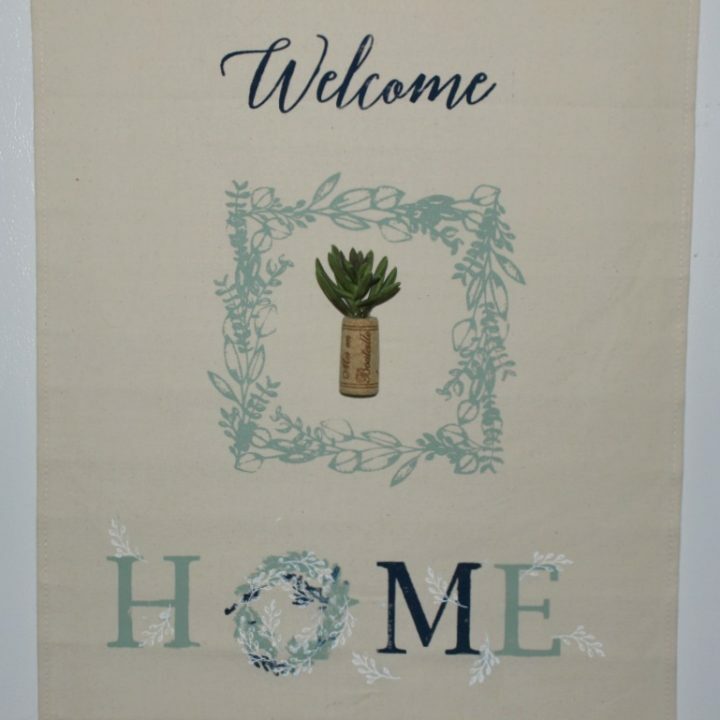 This is really a great gift for any style home decor. The cool thing is you could actually decorate the backside as well, so they could reverse it if they wanted. 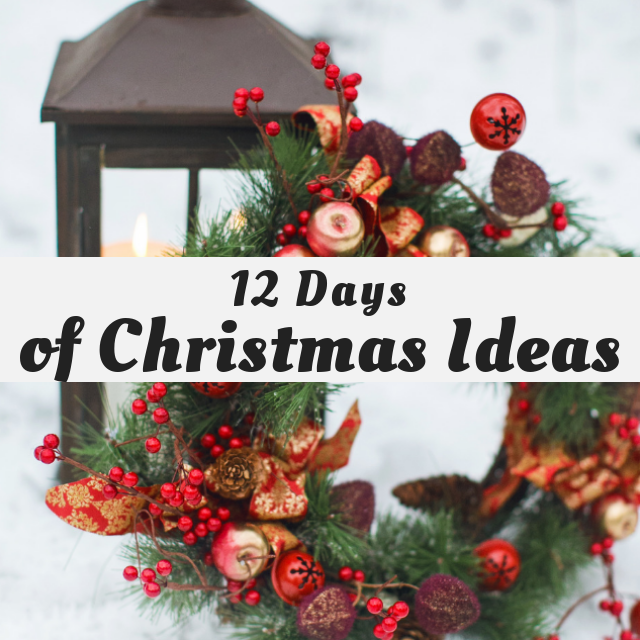 GOhere for the complete list of Dates and Topics plus a collection of most popular holiday ideas including ornaments, games, recipes and more from all 50 plus talented bloggers! 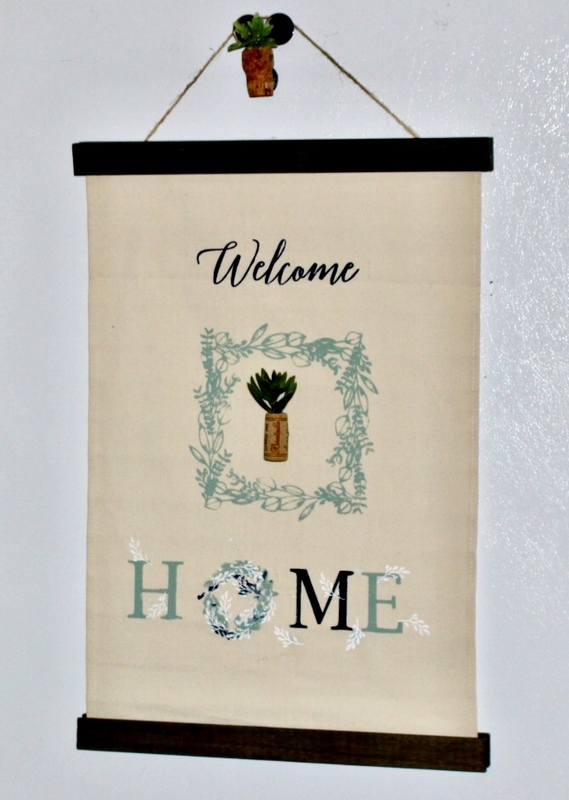 I love to give Handmade gifts at Christmas and have been seeing these canvas hanging banners all over home decor stores. When I saw the blank hanging canvas that Chalk Couture carries, I immediately thought it would make a great gift for so many people. 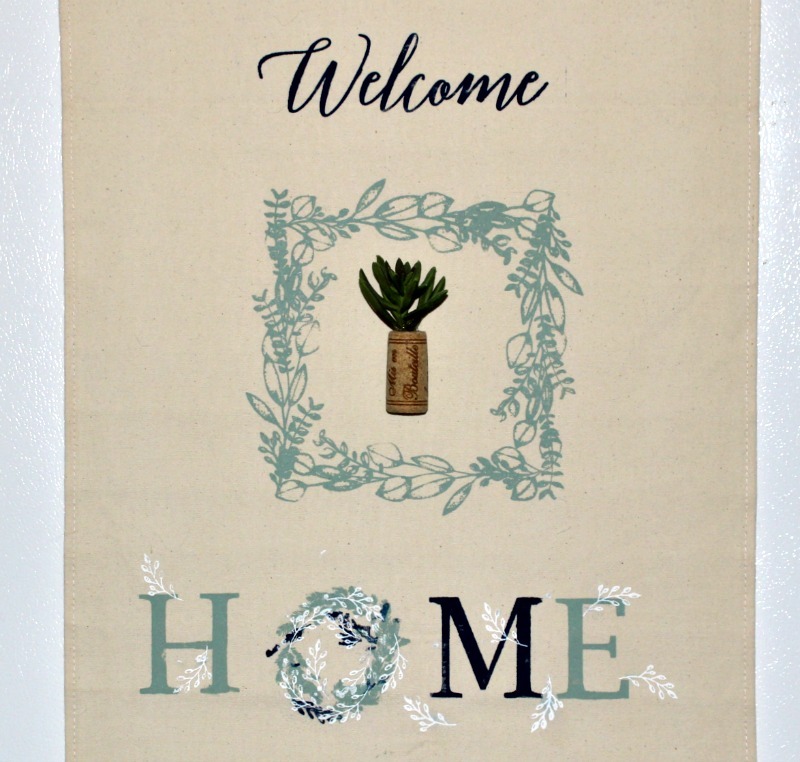 You can personalize it however you like and what better than a Welcome Home banner! Let me show you how easy this is to make. Chalk Ink Tide – I used eucalyptus but it is currently out of stock. This probably took about 15 minutes to make, not including drying time. The wood holders are magnetic and you can easily change out the banners for different holidays. I show it below on my refrigerator with one of the wine cork magnets I made here. This would be cute to roll up with a pretty ribbon to gift. 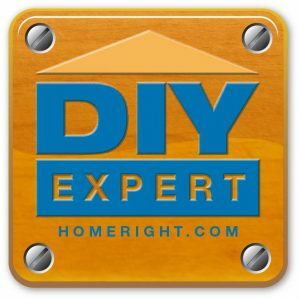 I hope you enjoyed this DIY gift idea and will stop by to visit the talented bloggers who are sharing their projects with us. So many great gift ideas! What a sweet banner. 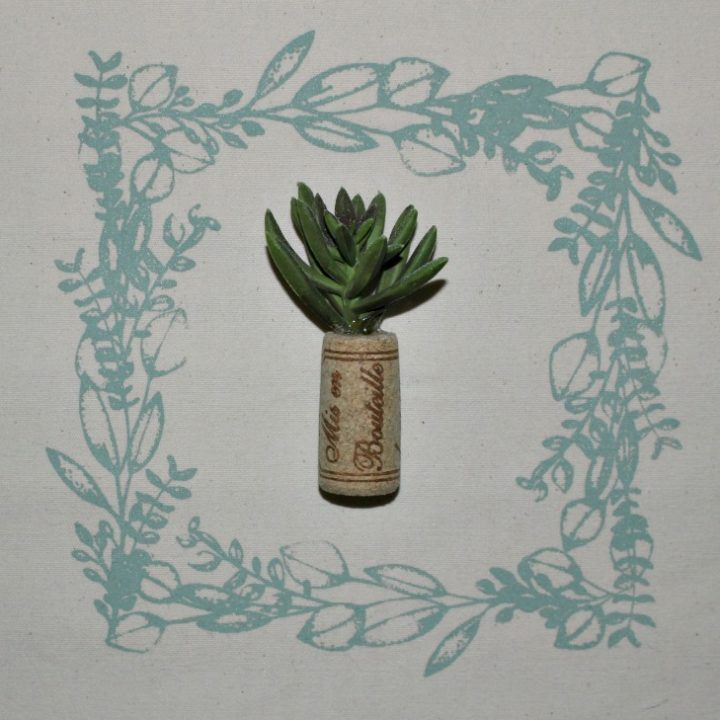 I love the wine cork with the succulent in it! This is very pretty! I would love to receive it as a gift! Beautiful banner! That looks great and can be used all year! 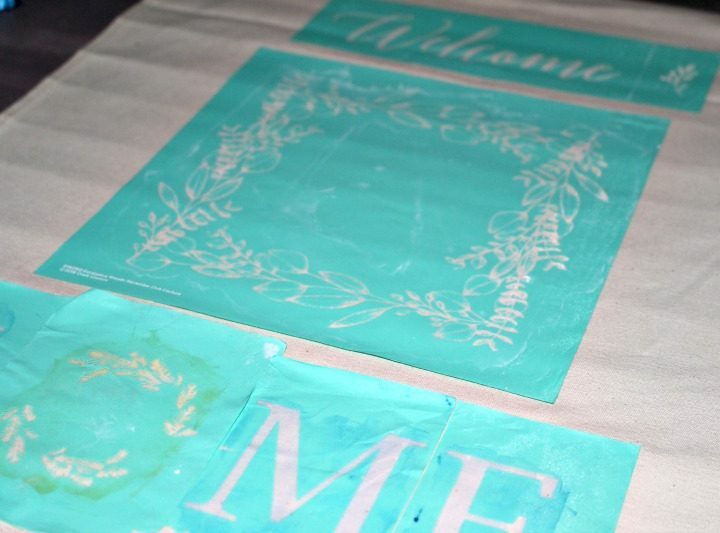 Your chalk couture projects are amazing! 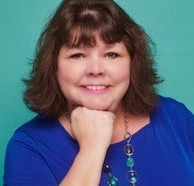 This is so pretty, Michelle. What a great gift idea! I love how creative people get before Christmas, you too, Michelle!